Recreational trawlers are pleasure boats which resemble fishing trawlers. They can also be called cruising trawlers or trawler yachts. Trawlers come in all sizes, materials, prices, and levels of luxury. Trawlers boats are designed to have more range, be more fuel efficient, provide more space for live-aboard cruising, and be designed to take heavy sea conditions. The owners of these yachts are interested in the journey as well as the destination. 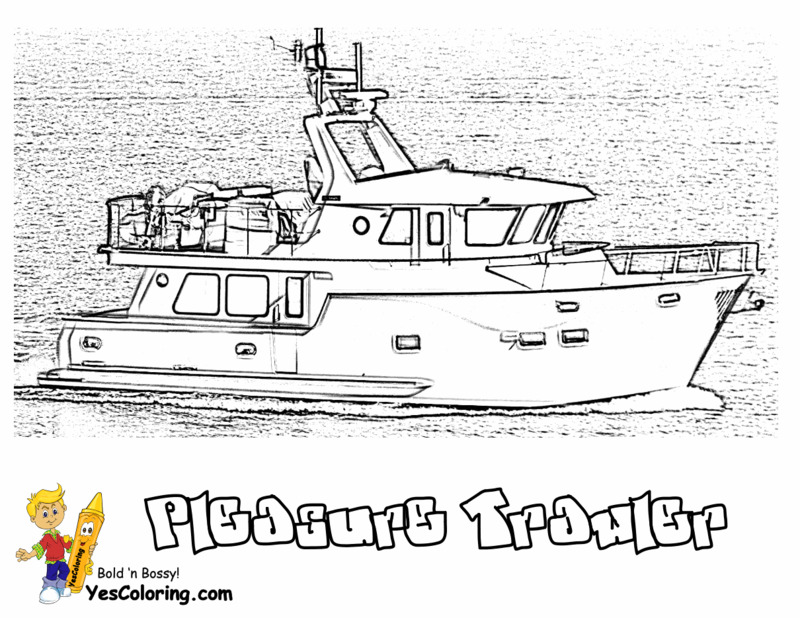 Trawler lovers enjoy the accomplishment and success of mastering the vessel, and the elements. They can head to exotic ports otherwise inaccessible. Many owners home school their children while living aboard. And, many run their businesses while aboard for long stretches of time or live aboard the trawler.